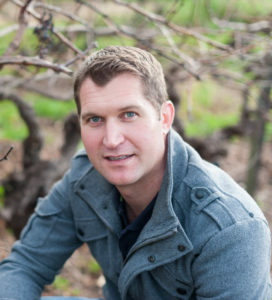 But then again, these were the new vintages from the house of Aristea, a set of South African wines made by Matthew Krone and which are rapidly gaining classic status in the international market-place. And so fine they were that one should not really blame commentators bandying useless terms such as “tension” about, as the tasting experience was of the adjective-depleting kind. Although that other fuzzy and useless descriptor “nervous” did not, fortunately, make an appearance. Aristea’s Sauvignon Blanc/Semillon is a new additon in the Aristea range which hit the scene last year with two slam-dunk wines: Chardonnay and Cabernet Sauvignon. The Aristea goods have caused various wet spots of excitement within the international market-place, with the UK and America clamouring for the stuff. Having previously commented on the Cabernet Sauvignon and Chardonnay, the Sauvignon Blanc/Semillon blend was of especial interest to me in ascertaining whether the class of those first two Aristea wines was being continued. All I should really say, is: And how. 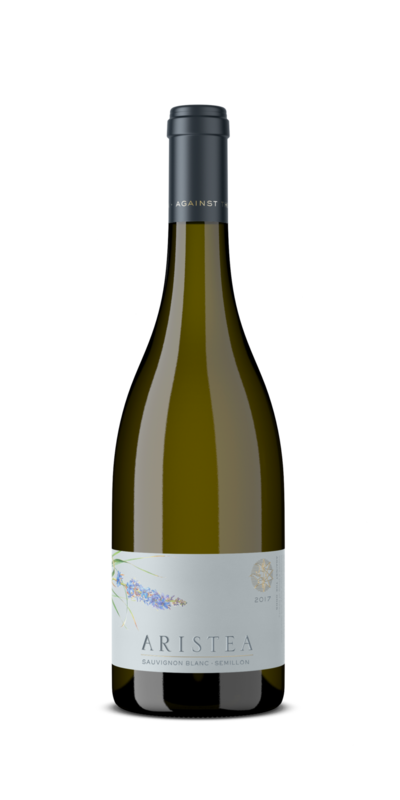 As a category, this kind of white blend is one of South Africa’s finest due to the excellence of Sauvignon Blanc that straddles the grippy, damp-dirt and sour fig character of Sancerre with a soft-fruited New World breeziness. Add Semillon into the mix, a variety that is a trusted and indelible part of the country’s vinous legacy, and true white wine greatness is in reach. As has been shown by both Vergelegen and neighbour Morgenster. For the Aristea Sauvignon Blanc/Semillon, Krone uses grapes from Elgin, a region whose white wine pedigree is about as non-negotiable as Cher’s penchant for organic Botox. The blend is driven by 75% Sauvignon Blanc. Grapes were kept apart and pressed whole-bunch, racked into barrel and allowed to get fermenting naturally. The Sauvignon was aged in 500 litre barrels for nine months in 25% new and 75% 2nd-fill French oak barrels, whilst the Semillon was aged in just one 500 litre, 2nd-fill barrel. Both underwent a light bâttonage during the early part of the maturation period. No blending of the two components takes prior to bottling, Krone calling this an “arranged marriage”, but the varieties are given 10 months to merge in the bottle. The result is a splendid, delicious wine and further proof that these kind of white blends are among South Africa’s greats. Though by no means loud and invasive, the wine does not hold back in expressing the varieties as well as its cool-climate origin. Clods of broken rocky soil lift crushed gooseberry, passion fruit and nettles to the fore. 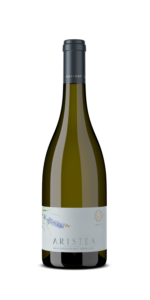 The Semillon, again, offers a savoury, spicy accent as well as being chiefly responsible for the luxuriously pleasing palate weight with a hint of bitter apricot pip. The seamless integration of fruit, assertive texture and brisk acids create a wine filled with the limb-stretching ease of the mid-morning sun, the first break of sweat cooled by an ocean breeze. 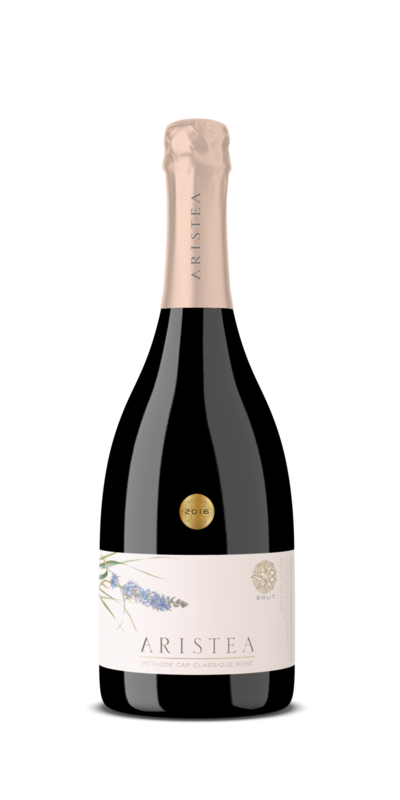 Another addition to the Aristea range set to elevate the brand’s already stratospheric profile is the Méthode Cap Classique Rosé 2016, a style Krone obviously feels at home with due to the pioneering role his forebears played in this category. 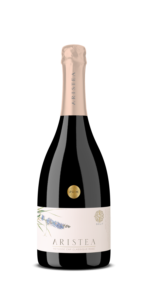 The blend is Chardonnay and Pinot Noir, 24 months lees contact and if there is one thing that shines through it is the quality of Stellenbosch fruit in a base wine of 20/20 crystal clarity. Get the base juice clear and malolactic ferment the living bejesus out of it, and the winemaker is set for class bubbly. Krone’s decision of 24 months’ lees contact might sound short for the purists, but as the wine shows, this is where the sweet-spot lies for this Rosé Cap Classique. The Pinot Noir component provides an assured tannin grasp, as well as a blood-red floral aroma and that pale pink colour of spring pyjamas. The rest is like drinking a just-broken wave of citrus…. a gushing, foamy and starry-eyed sparkling wine that hits you in every place you wish to be hit, plus a few others. Gorgeously beaded and with a finish longer the bridle on mare let loose to gallop across spring meadows, this is Aristea, the flower of life.